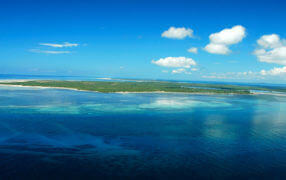 Unbeaten deals to Ibo island Lodge and this amazing Mozambique holiday destination here. Special packages for SADC residents and free nights on offer. Get in touch with us today for the best Ibo Island accommodation offers for 2019. Look no further than this for that perfect, secret honeymoon destination. 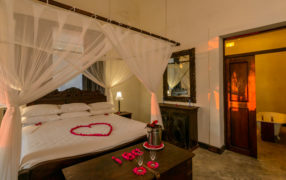 Honeymoon at Ibo Island Lodge for 7 nights – the Bride gets 40% off and the Groom gets 1 night free! 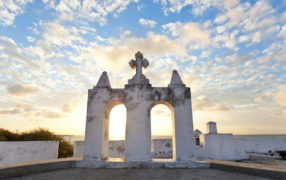 The best of Mozambique Island and Ibo when you take a trip up north. Spend 4 nights at Ibo Island Lodge in the Quirimbas Archipelago and finish off you holiday with 3 nights in Ilha de Mozambique at Villa Sands. Historical package holiday. Dhow safari and island hopping from Ibo Island in the Quirimbas, Mozambique. Read more about this holiday of a lifetime. Contact our travel experts for flights and packages. Welcome to a truly spectacular Quirimbas Archipelago holiday package. This 7-night package starts with three nights at Ibo island lodge and finishes with four nights at Anantara Medjumbe Island Resort and Spa. Ibo Island Lodge invites you to stay for 5 nights and only pay for 4 and that’s not all! Immerse yourself in the culture, be enthralled by the history and delight in daily dhow cruises. SADC rates available. Ibo Island Lodge invites you to stay for 5 nights and only pay for 4 and that’s not all! Immerse yourself in the culture, be enthralled by the history and delight in daily dhow cruises.